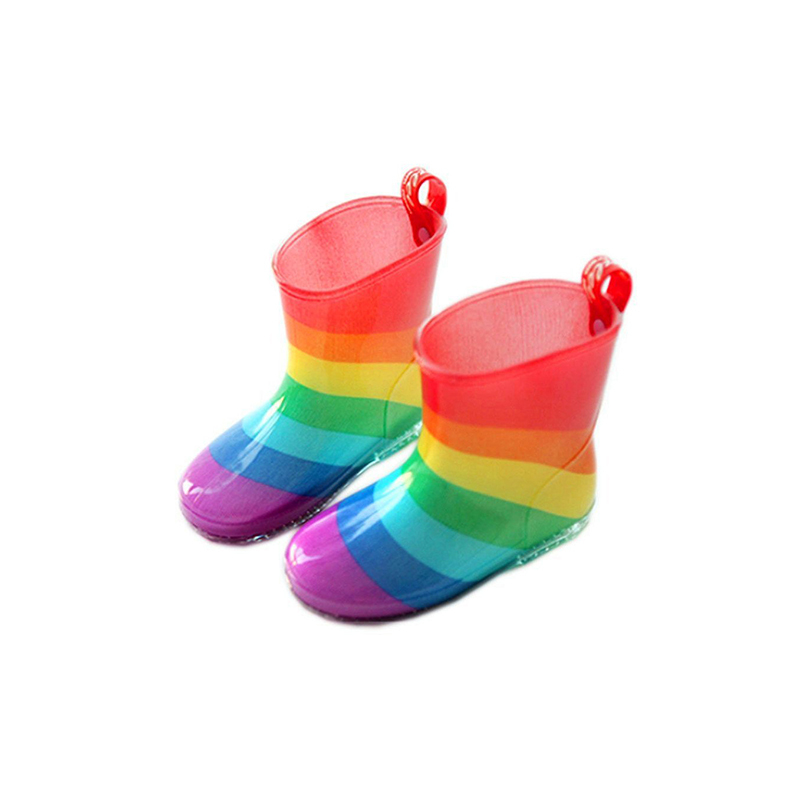 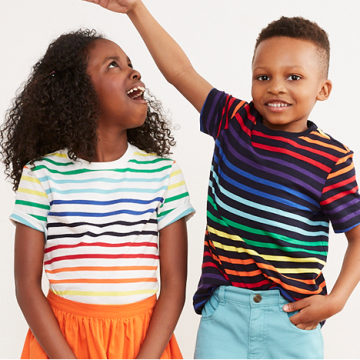 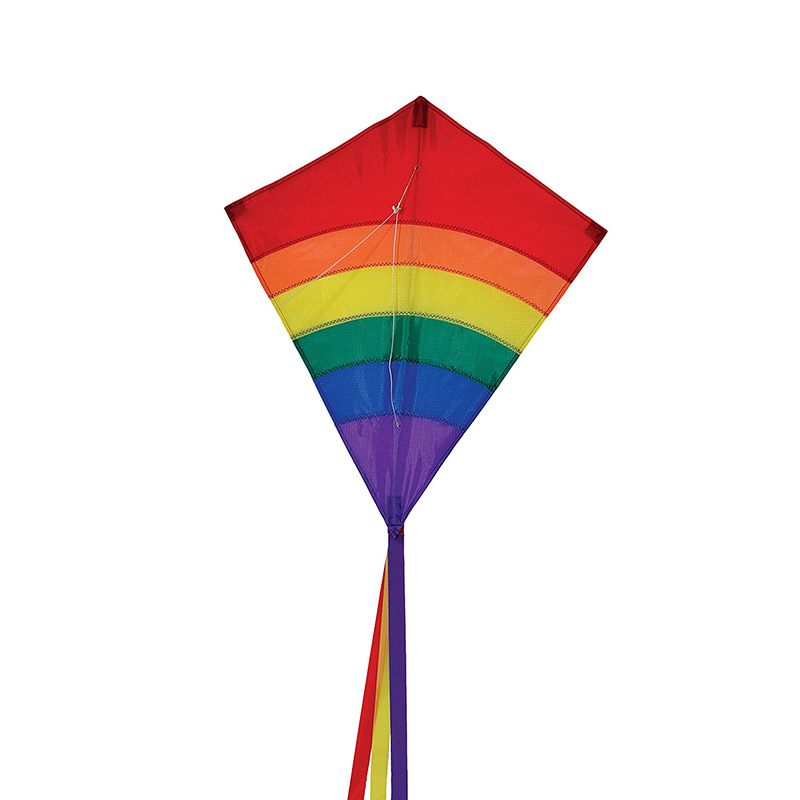 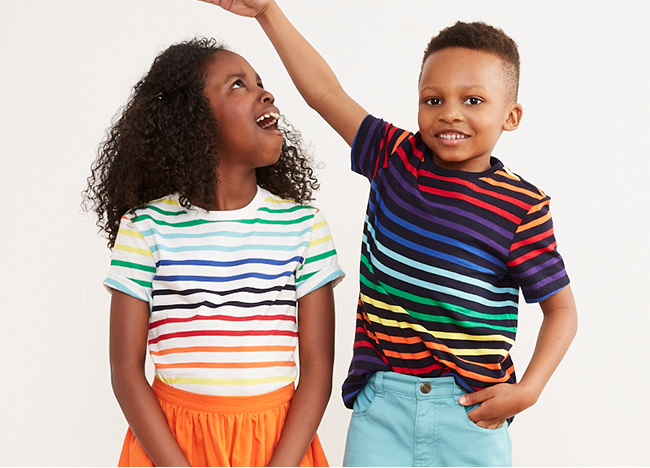 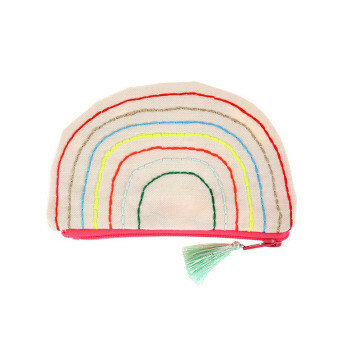 If you’ve got a rainbow-loving child (or adult) in your house—this is really their season to shine. 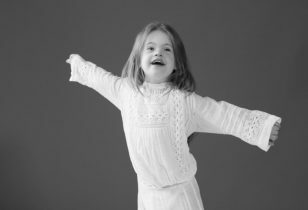 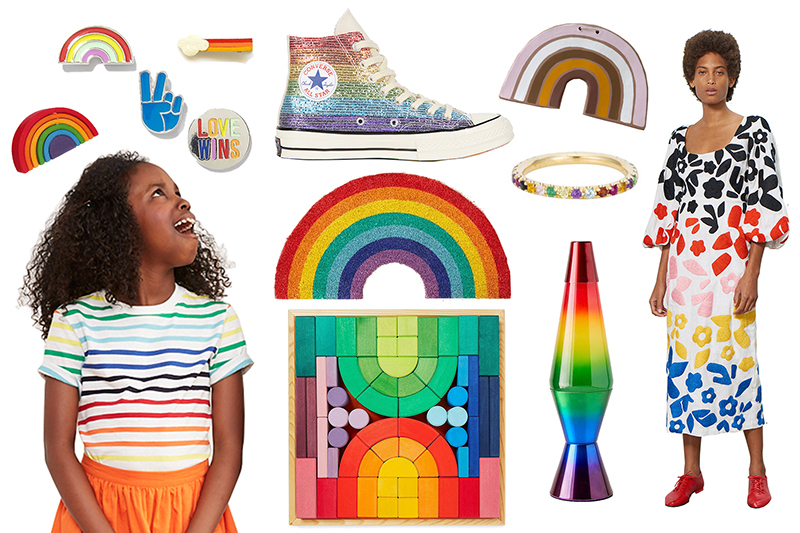 Thanks to June serving as Pride month, there are plenty of occasions across the country where everyone is encouraged to don their brightest, truest colors. 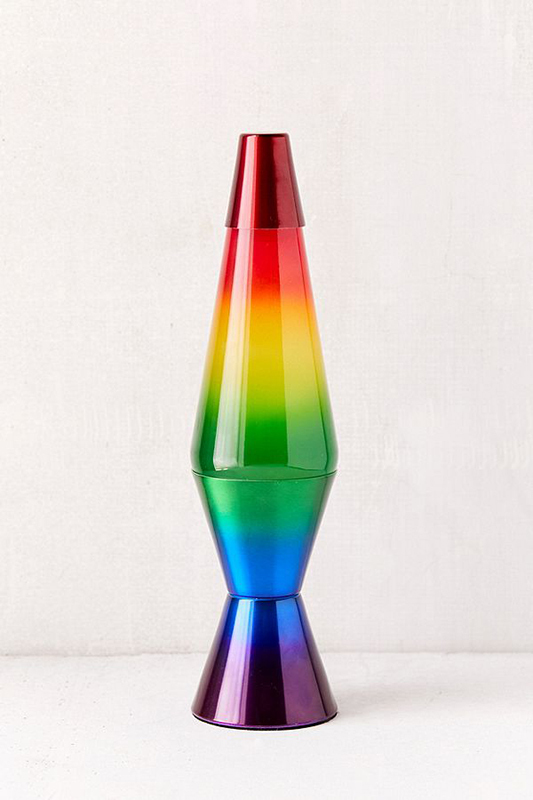 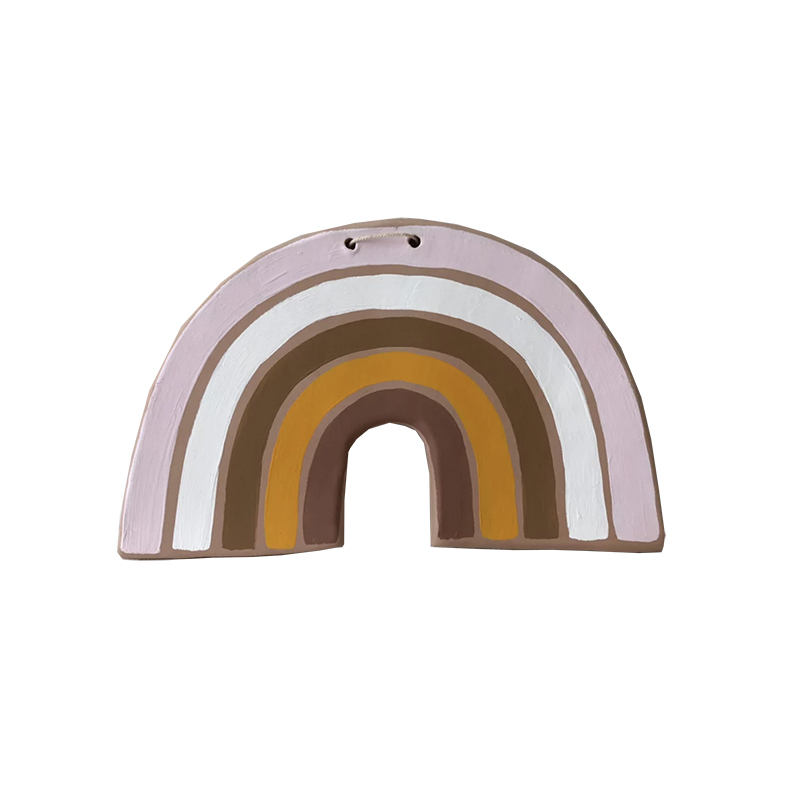 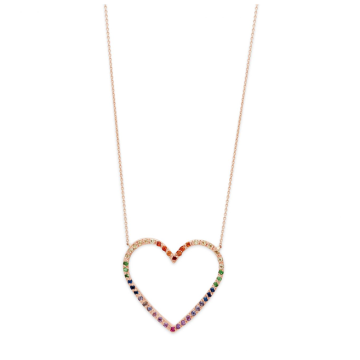 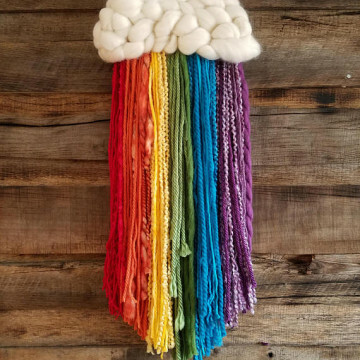 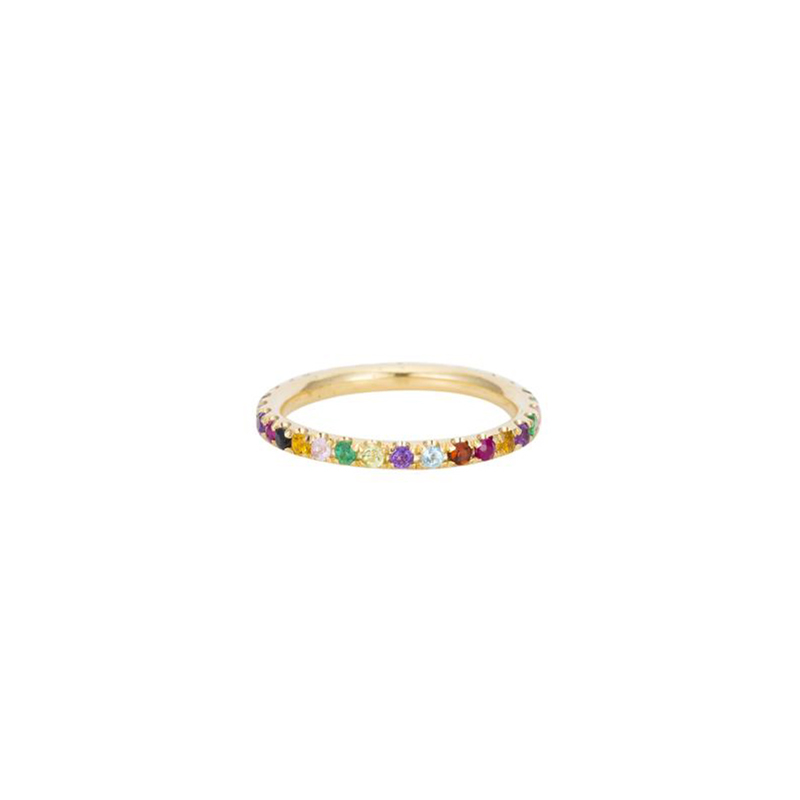 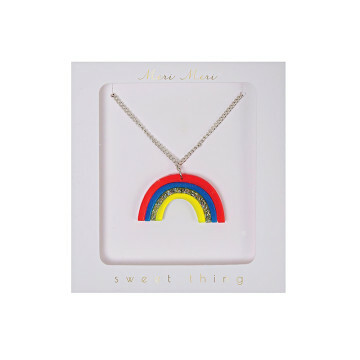 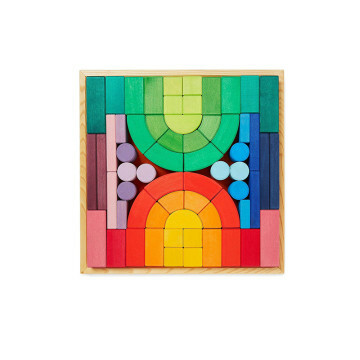 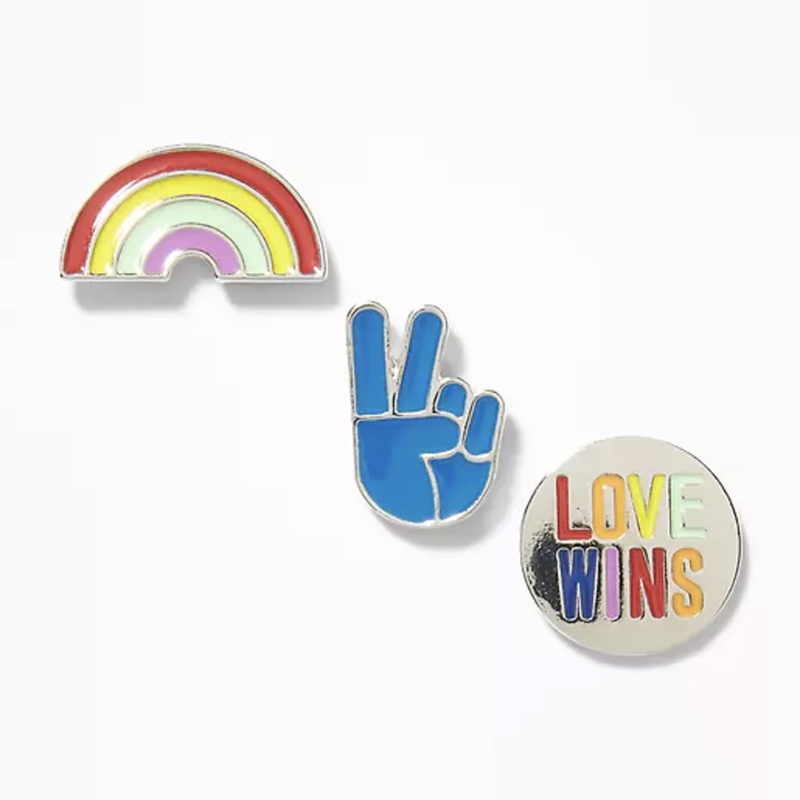 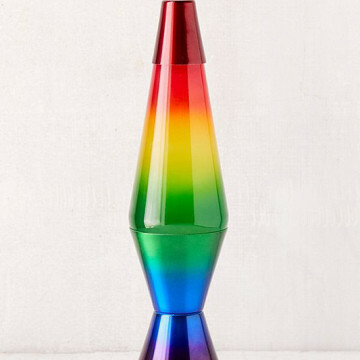 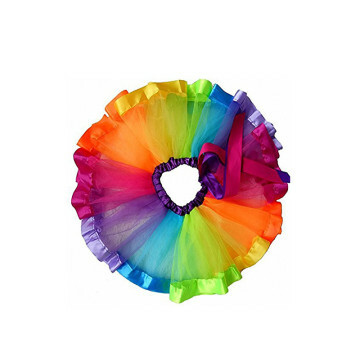 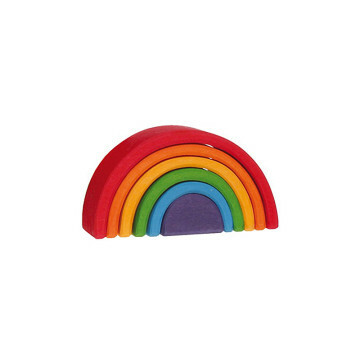 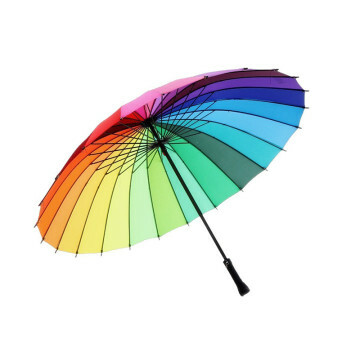 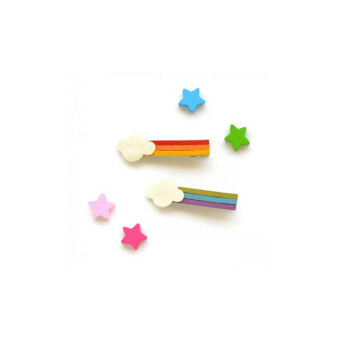 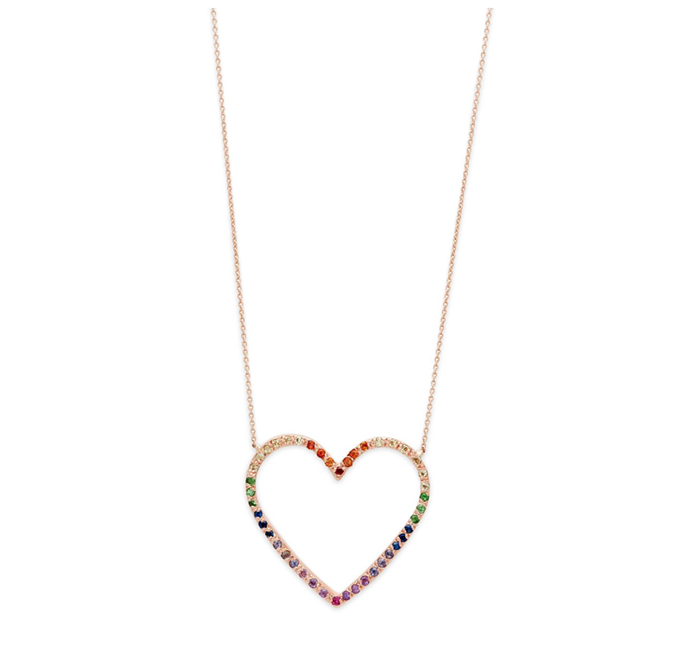 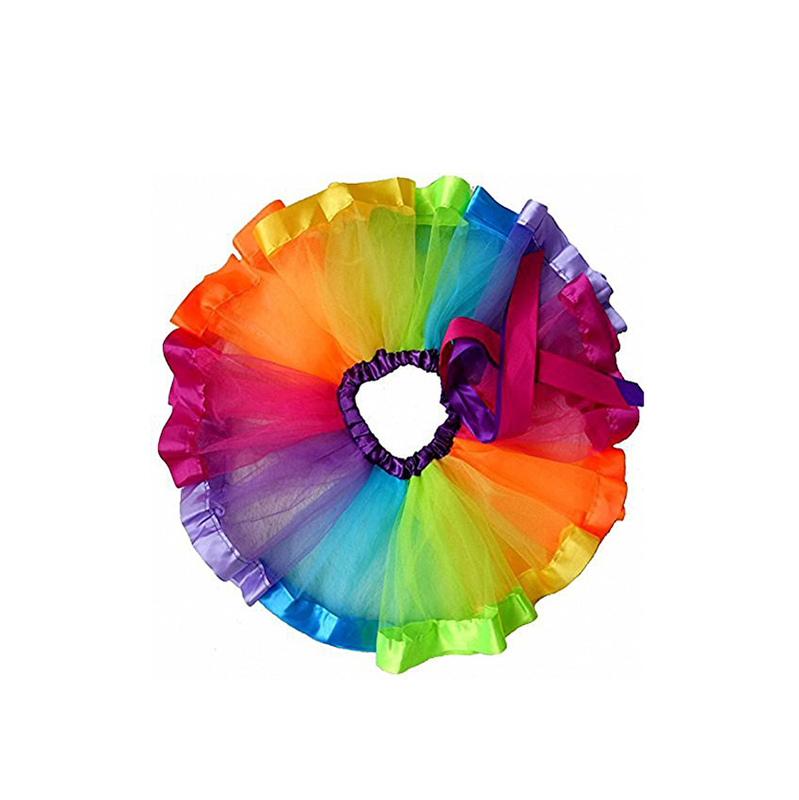 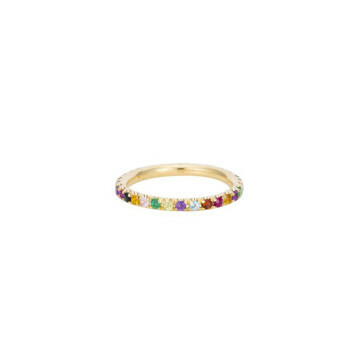 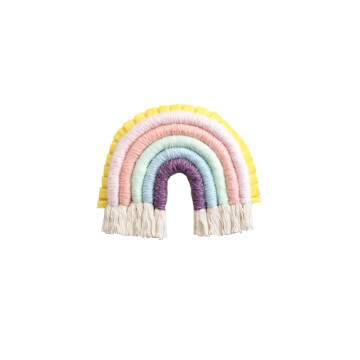 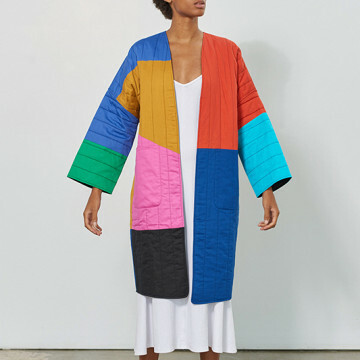 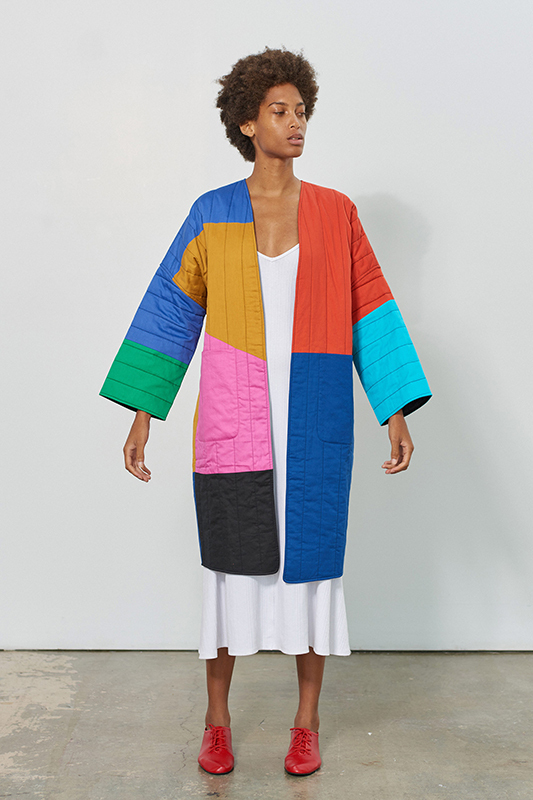 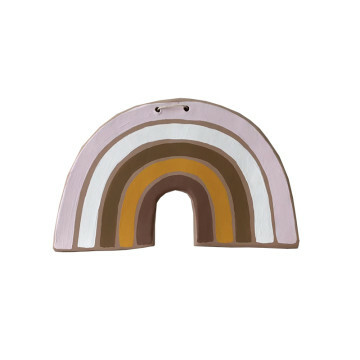 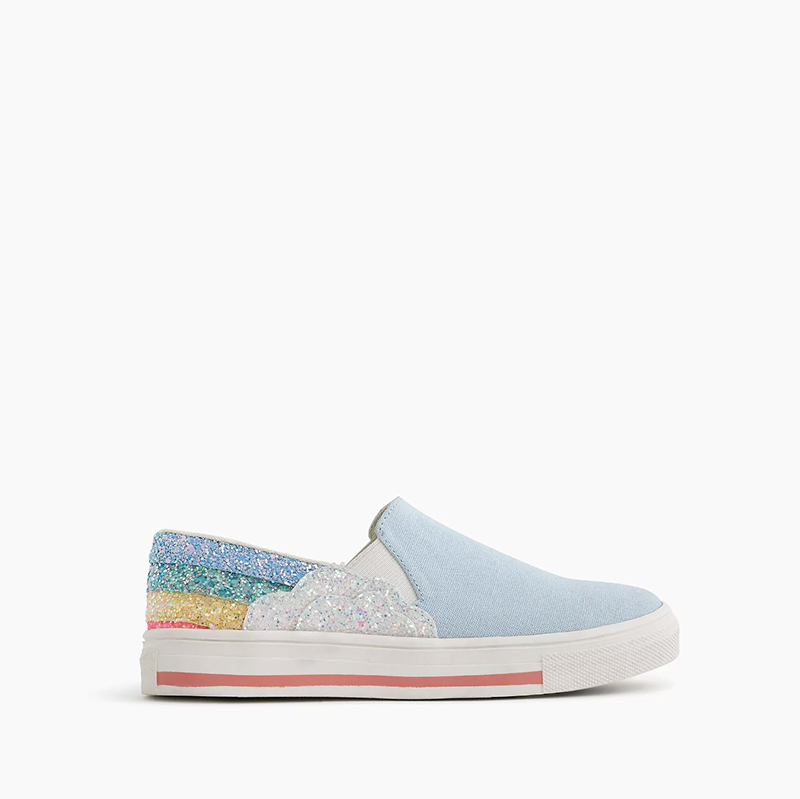 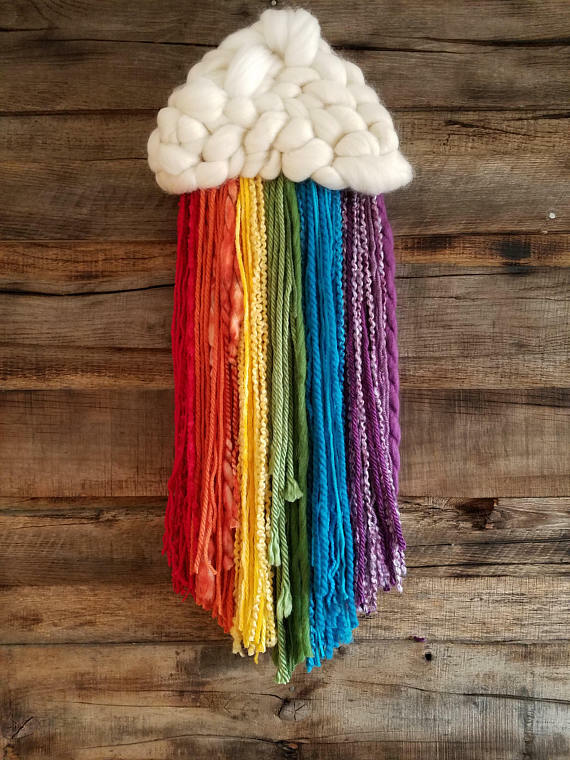 To celebrate this beautiful ethos, we’ve rounded up some of our favorite rainbow accessories for your wardrobe and your home from across the web. 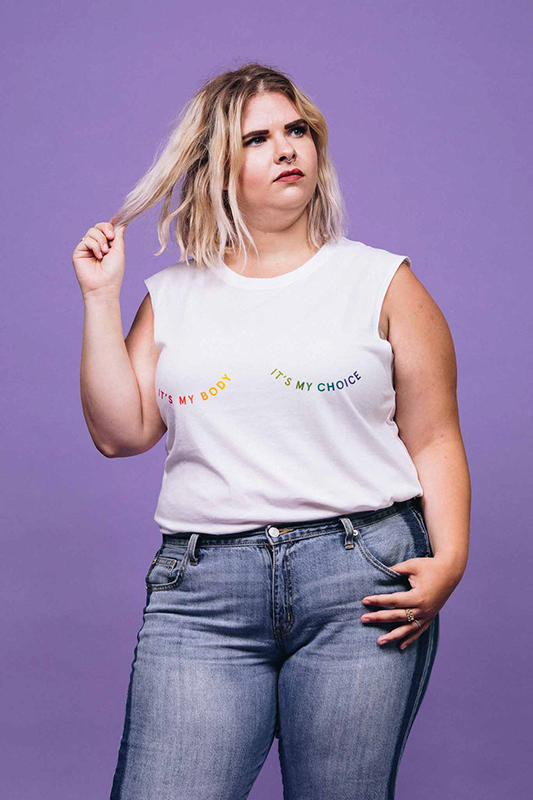 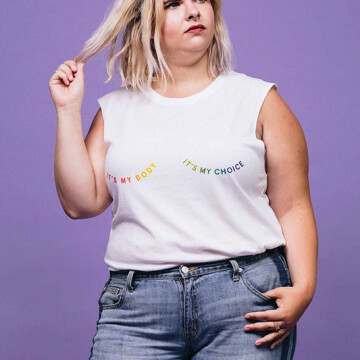 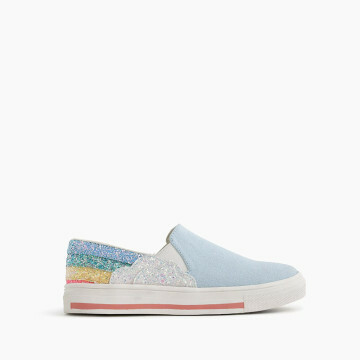 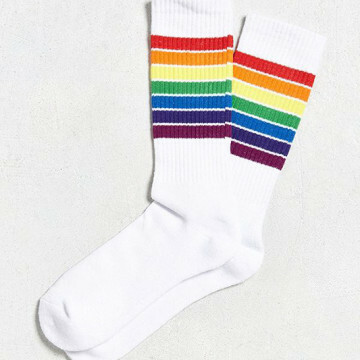 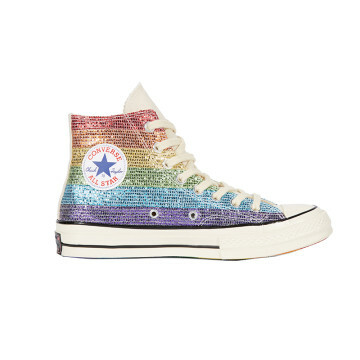 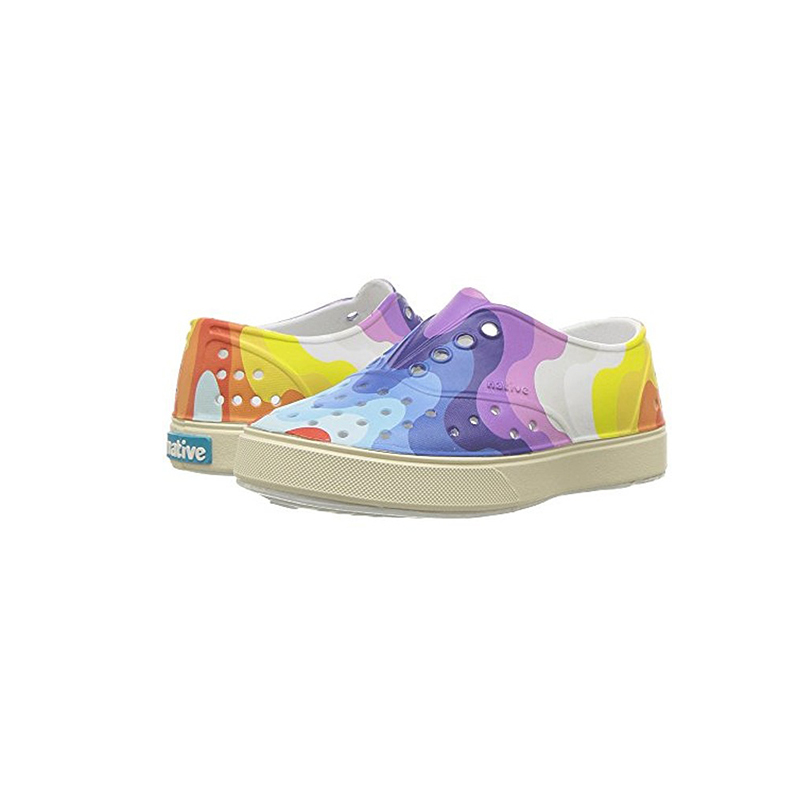 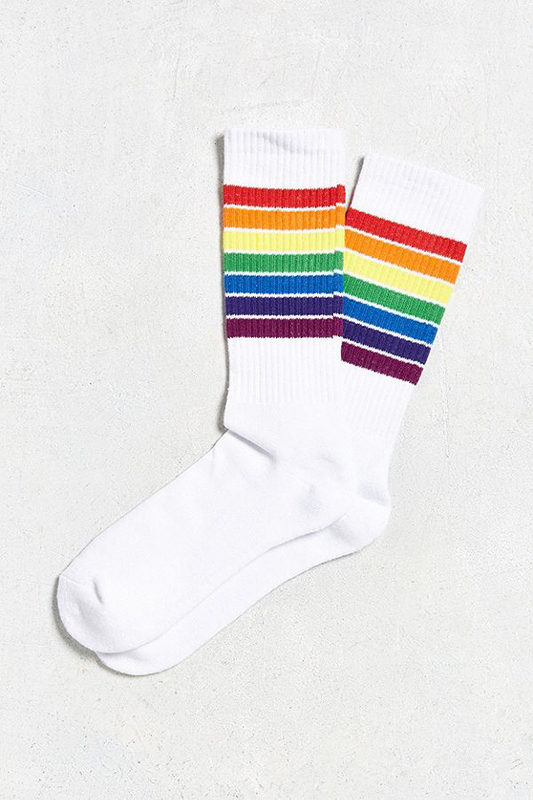 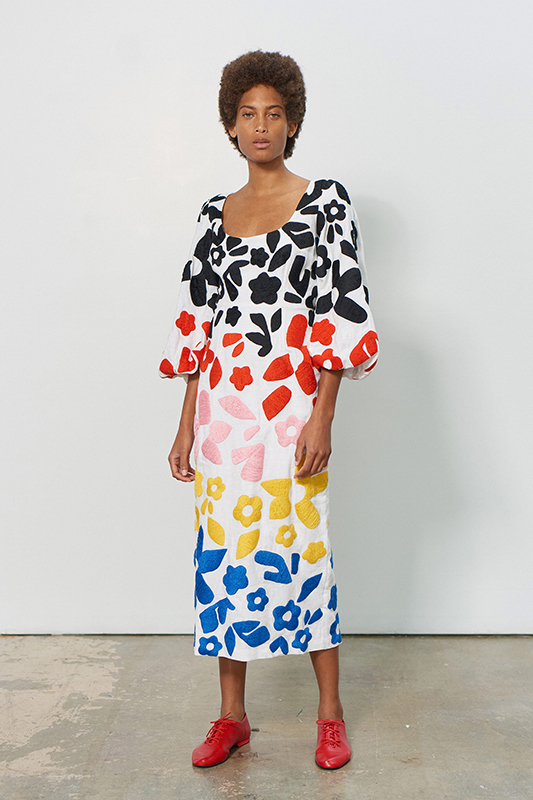 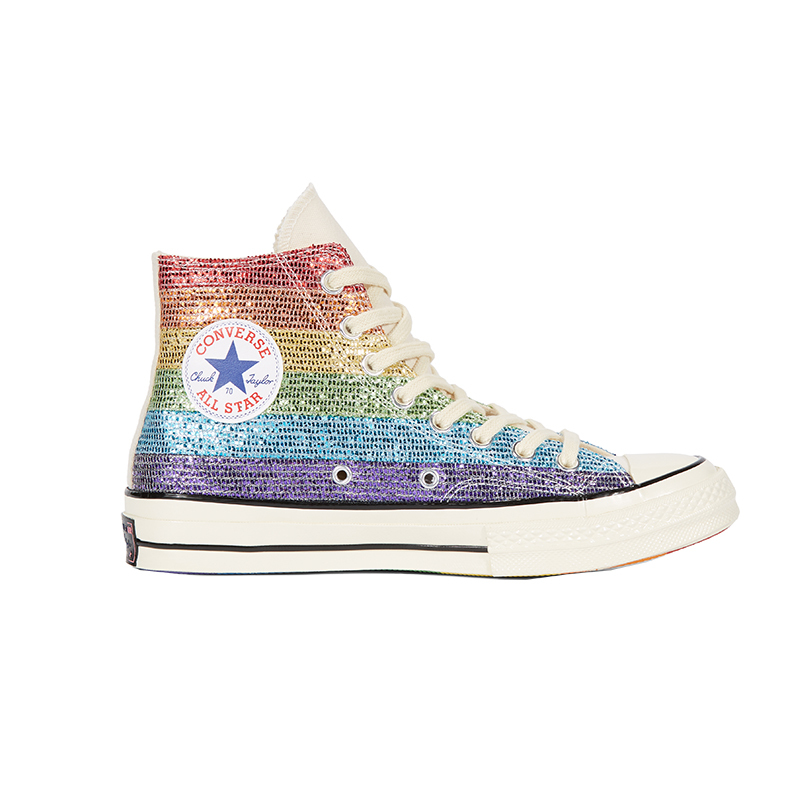 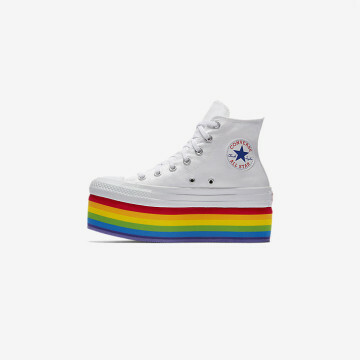 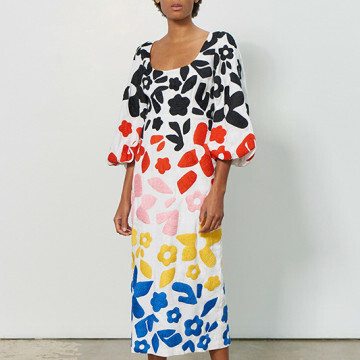 And, of course, we know that Pride season is about way more than what you wear. 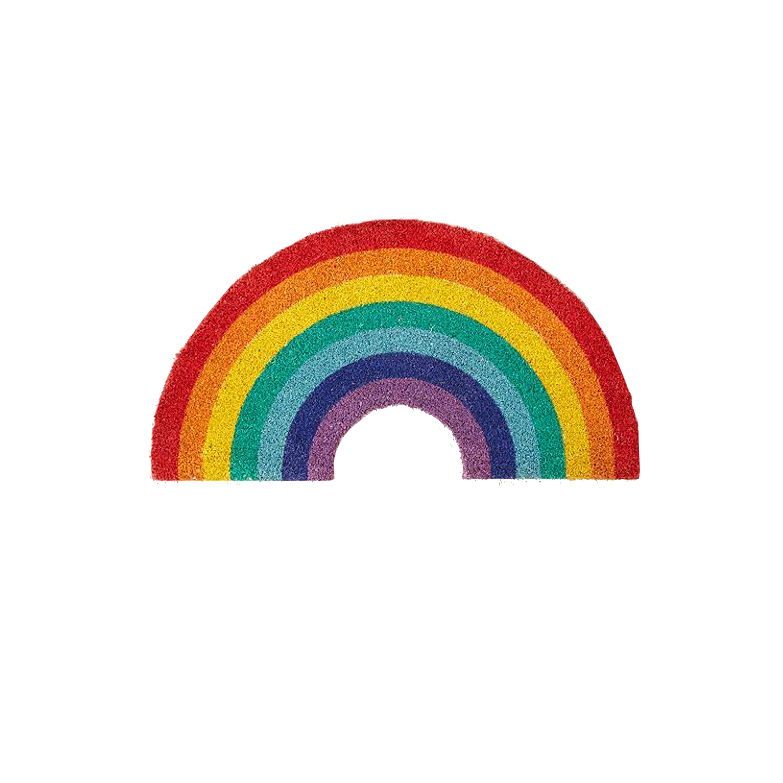 This is also the perfect month to flip through our roundup on great children’s books that challenge gender norms, read up on how to talk to kids about gender, and scroll through our profile on LGBTQ activist and mother of five Jodie Patterson.